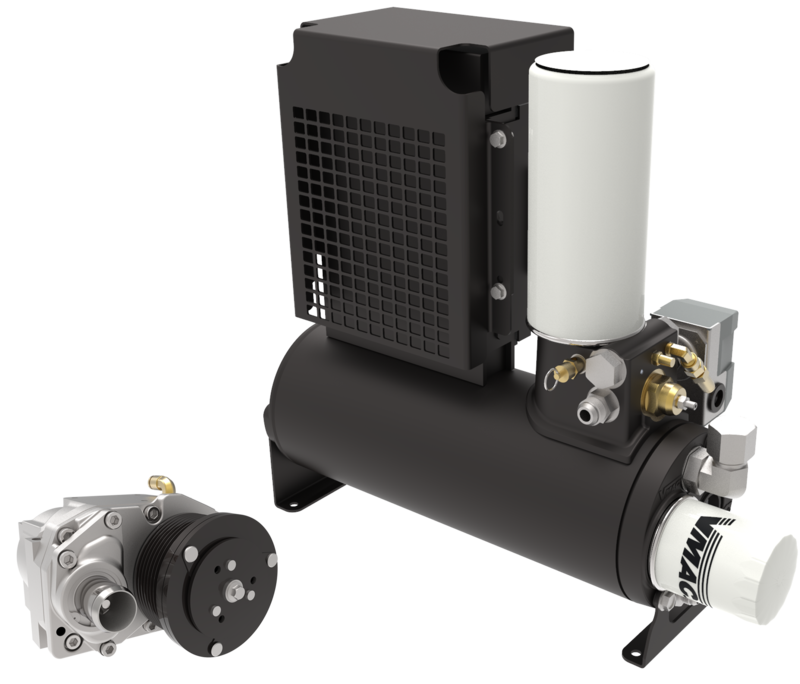 The UNDERHOOD™ 40 rotary screw air compressor system is the perfect solution for service trucks and operators who use small air tools for light duty applications. 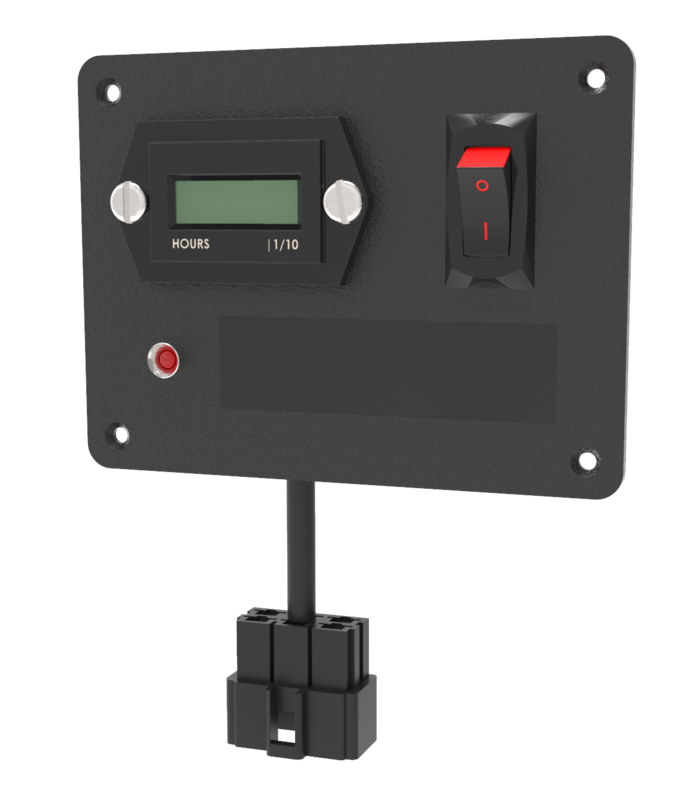 VMAC engineers truck mounting kits for the easiest possible installation. 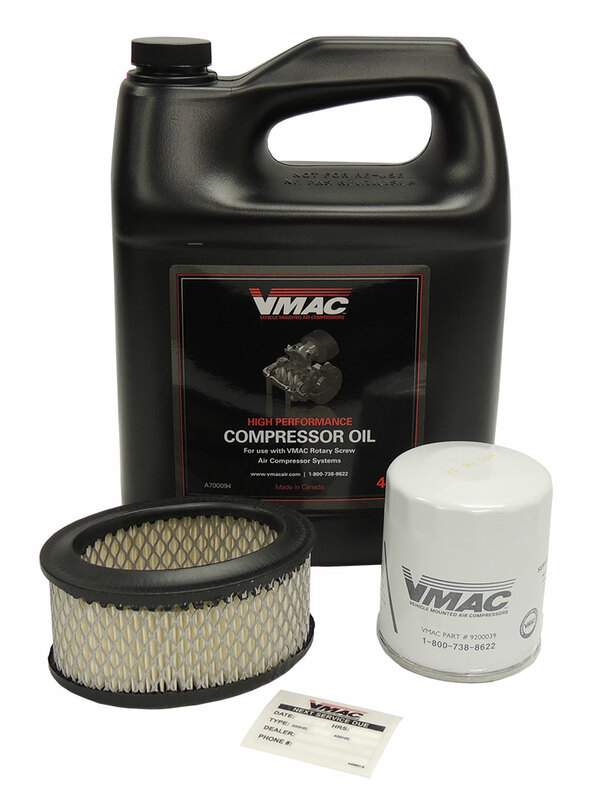 Working closely with leading truck manufacturers, VMAC ensures that mounting kits do not affect OEM warranties. 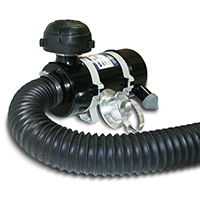 UNDERHOOD™ 40 air compressors free up to 23 cubic feet on the truck deck or cargo area because the air compressor mounts in the engine compartment. The only space required on the truck deck or cargo area is 1.7 cubic feet for a combined air/oil cooler and air/oil separator tank. 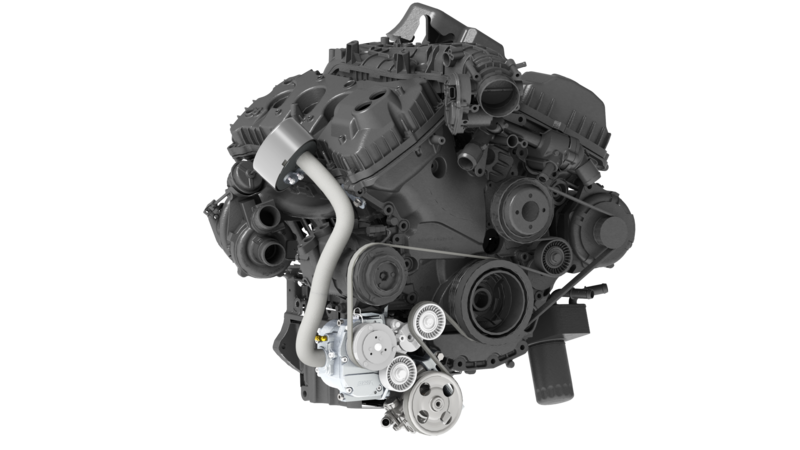 UNDERHOOD™ 40 air compressors reduce truck GVW by as much as 290 lbs. 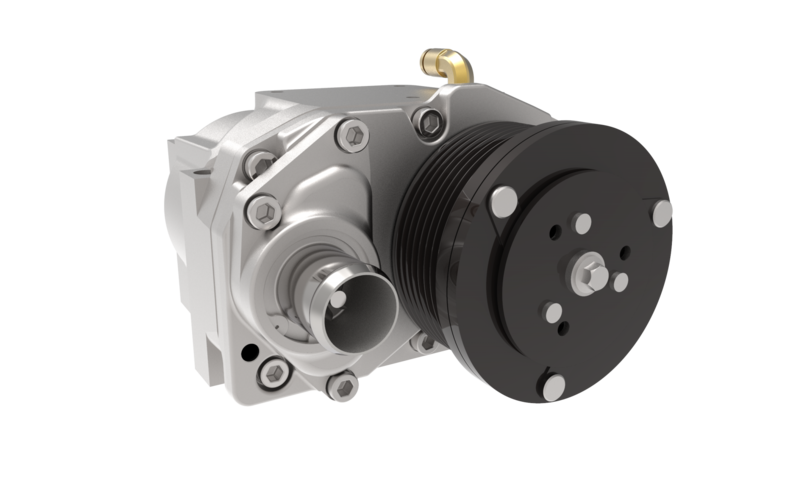 Choosing a lightweight air compressor means you’ll be able to add more tools and equipment to your truck, carry more materials, or take advantage of better fuel economy. 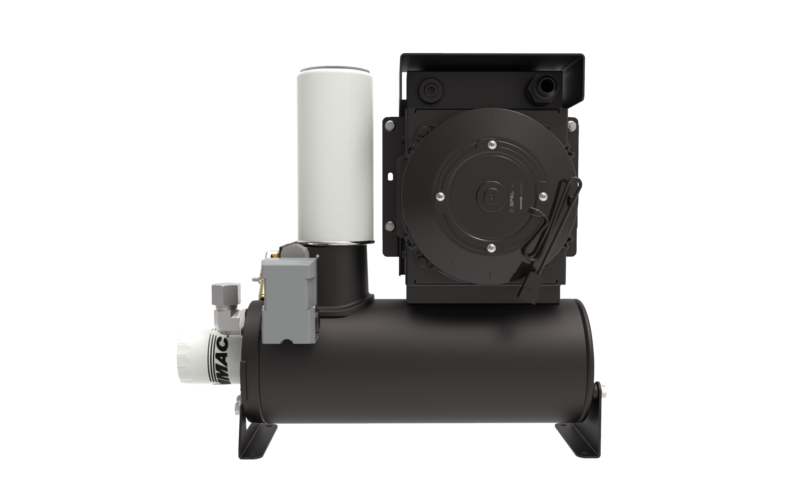 UNDERHOOD™ 40 air compressors use patented rotary screw technology designed to run at 100% duty cycle without stopping, so operators don’t have to wait for their air compressor to fill up a large air receiver tank. 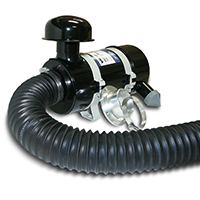 Air Receiver Tank (recommended, not included): Minimum 6-Gallon Air Receiver Tank - Recommended for best performance. 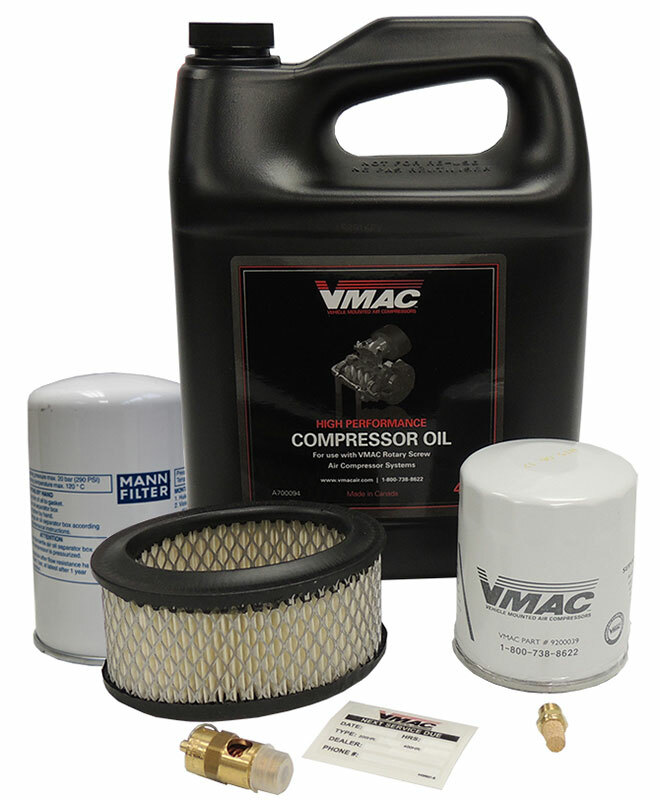 See the VMAC UNDERHOOD40 Vehicle Mounted Air compressor performing standard service call tasks. Come along for the ride and watch this real user experience from a first person view. 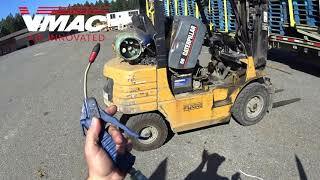 "We really appreciate how VMAC works together with us."